Cooperation in Selfish Systems incorporating TagWorld I. The Workshop has now ended. Best papers have been selected for a journal special issue. Open decentralised systems, including information systems, cannot rely on their sub-components to behave in a cooperative or altruistic way. The power and benefits of individual autonomy can therefore be wiped-out by poor cooperation at the collective level. This contradiction between individual and collective good is well studied in many disciplines (e.g. biology, economics, political science etc.) and domains. Hence there are a number of theories, methods and techniques that have been advanced to bridge the individual / collective interest divide. For example, classical game theory approaches, evolutionary game theory, incentive systems and techniques from computational sociology. In this workshop we wish to bring together people working on novel models and theories in this area, particularly those harnessing evolutionary approaches. We have a specific interest in those methods with implications and applications within distributed information systems. In addition, we aim to focus on emerging tag-based methods within a set of sessions that will constitute TagWorld I - the first international workshop on tag systems. Tags, markers that bias interactions in evolving systems, have been demonstrated to produce highly cooperative and coordinated emergent behaviours. Tags were introduced by John Holland in the early 1990's and since then there has been a slow accumulation of research literature applying tags in various ways - both to understand human and biological systems and to create artificial systems with desirable or interesting properties. More recently, computer scientists have been attempting to import these desirable properties into self-organising information systems - be they agent, peer or grid-based systems - using variations on Tags. We aim to bring together researchers working with tags so they can make contact and share experiences. We aim for the workshop to have an informal atmosphre and give speakers and participants time to interact. We are particulalry interested in participants describing open challenges of cooperation maintenance within information systems and hopefully finding novel techiques towards their solution. Following the workshop, depending on the quality of presented work, we may seek publication of selected papers in a special issue of a relevant Journal. 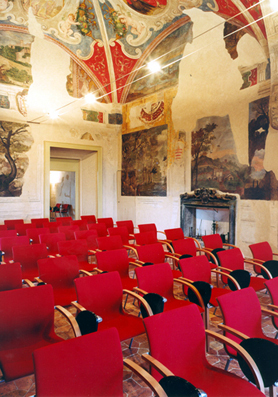 BICI events are held in the University Residential Center located in the small medieval hilltop town of Bertinoro. 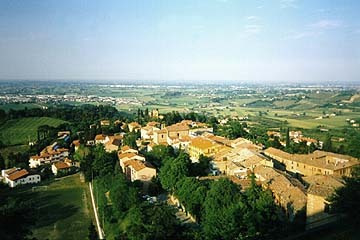 This town is in Emilia Romagna about 50km east of Bologna at an elevation of about 230m. 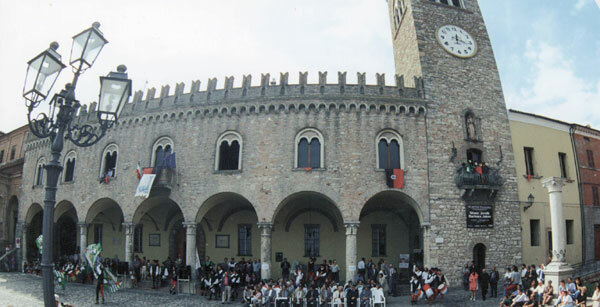 It is easily reached by train and taxi from Bologna and is close to many splendid Italian locations such as Ravenna, Rimini on the Adriatic coast, and the Republic of San Marino (all within 35km) as well as some less well-known locations like the thermal springs of Fratta Terme, the Pieve di San Donato in Polenta and the castle and monastic gardens of Monte Maggio. 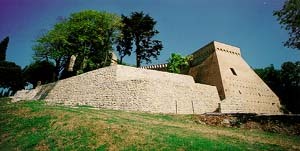 Bertinoro can also be a base for visiting some of the better-known Italian locations such as Padua, Ferrara, Vicenza, Venice, Florence and Siena. 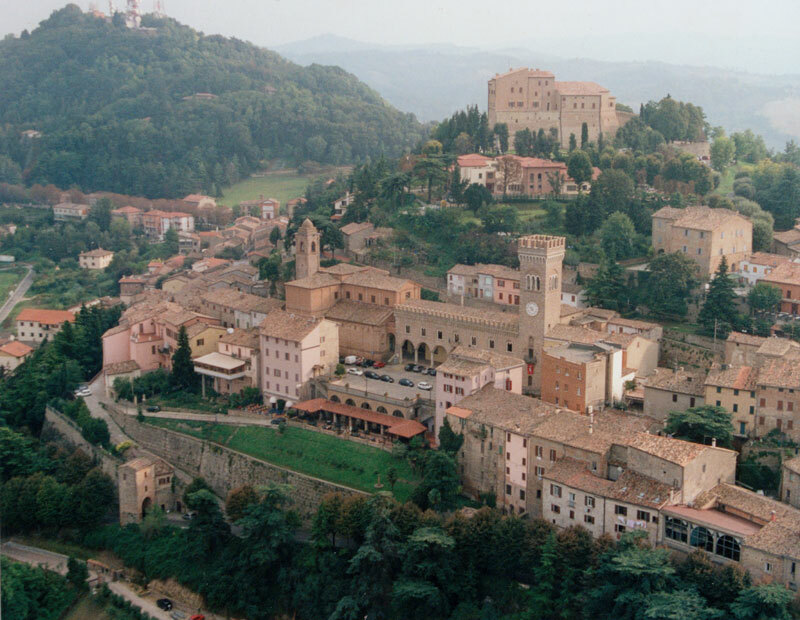 Bertinoro itself is picturesque, with many narrow streets and walkways winding around the central peak. 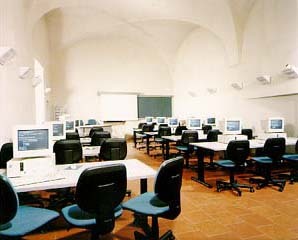 Meetings are held in an archiepiscopal fortress that has been converted by the University of Bologna into a modern conference center with computing facilities and Internet access. From the fortress you can enjoy a beautiful vista that stretches from the Tuscan Apennines to the Adriatic coast and the Alps over the Po Valley. By clicking the sessions in the outline schedule below you can go directly to a specific session. All those attending should register before May 10th - Registration is now closed. A limited number of student awards are available to cover all registration and residential costs for the period of the workshop (including accommodation, dinners, lunches and breakfasts). Award holders need only cover their travel expenses to and from the event. Students wishing to apply for an award should indicate this on their abstract submission (see above) and will be informed of acceptance by 31 of March. Awards will be made on a first-come-first-served basis so those wishing to take advantage should submit their abstract as early as possible.